Looking for a DVD Manufacturer that offers DVD duplication and DVD replication for copying DVD’s and 5 different options for DVD printing of your DVD’s. Looking for that special packaging for your project, choose from over 1200 different options we offer. This means Discus Group can cater for all your needs and with our I Need Speed service can meet any lead time and our Cheapest DVD duplication can meet any budget. You are guaranteed we can meet your DVD manufacturing needs as we produce 3 different DVD formats, single layer DVD5 and dual layer DVD9 and double sided DVD10. can meet any lead time and our Cheapest CD duplication can meet any budget. 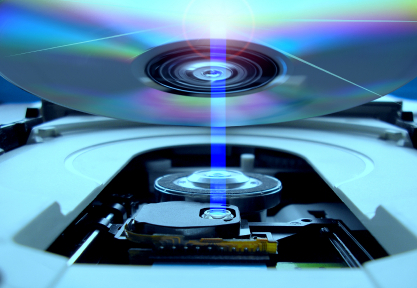 DVD Duplication is ideal for fast short lead times and small volumes. Duplicated DVD’s are copied by burning them similar to how you would at home. However we have machines which will do many copies at once allowing us complete projects quickly when you need discs in a rush. People often think the quality of DVD duplication is inferior to a DVD replication but this is not the case. The quality of the audio or data on both DVD duplication and DVD replication is identical. Available print options: Inkjet, colour thermal, black only Prism, Screen and Litho print. 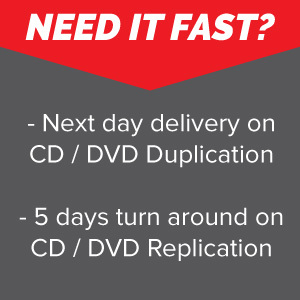 DVD Replication is economical on larger quantities but with a longer lead time to DVD duplication. DVD replication is also refereed to as DVD Glass Mastering or DVD pressing. This is due to the steps in the production process. There is a great deal of set up involved but once that’s complete the discs are produced very quickly. Its for this reason that DVD replication has a longer lead time, has a minimum quantity but is very cost effective on larger orders. Available print options: Screen and Litho print. We can offer bespoke DVD printing and supply them blank so you can copy them as and when required. This is a great way to market your company if you use blank branded DVD’s on a regular basis, why not have your logo and contact details printed on them instead. 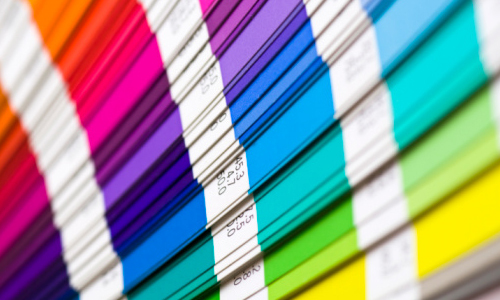 Inkjet, colour Thermal, black only Prism, Screen and Litho print all have their advantages. For more information and to find out which print method is best for your project click here. Discus Group are one of the UK’s leading independent companies in DVD production, manufacturing thousands of DVDs per day. We offer standard and fast turnarounds, a flexible approach to your project and cheap DVD prices. DVD duplication is the ideal process for producing small runs of DVDs fast in a cost effective way. At the heart of Discus Group is the customer service ethos. Every order no matter how large is small is treated equally. Our flexible approach bespoke in house production systems enable us to tailor our services to our clients individual requirements. For a quick online DVD manufacturing quote click the quote button on the right. 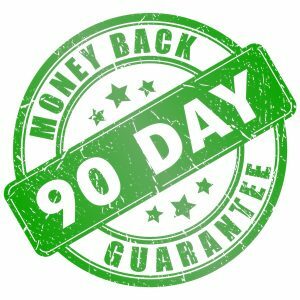 Is cheap DVD duplication good value? No, often cheap DVD duplication is not the best value. We often have DVD duplication customers come to us having just had their DVDs produced by the cheapest company they could find and are then disappointed by the end result. It’s not always down the thickness of the paper of the print type either so just comparing the specifications on the quote isn’t the issue. 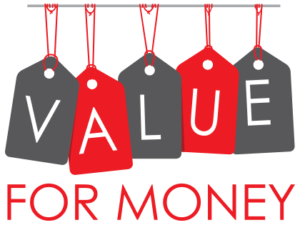 At Discus Group we go to great lengths to make sure we produce the best quality product for you the first time, so while we may not always be the absolute cheapest DVD duplication company you can find, we would like to think we offer the best value. Poorly cut and folded inserts or wallets. Poor print from using low resolution artwork. At Discus Group we never print artwork without first checking it. We go through a comprehensive list to check to make sure you receive a high quality finish. Before using any artwork which doesn’t pass our checks we always advise our clients and suggest ways to improve them. This may seem picky but it’s something that can make a massive difference to the end result. It is worth spending a little longer getting things right at the start than having to remake a project. Using our years of experience (actually it decades but who wants to feel old!) We can help advise you on things to consider to make the most of your project rather than just producing what we are given. Are the DVDs for radio play? Then have you got ISRC codes on the discs to help track royalty payments? Have you considered a folded insert in your jewel case rather than a single sheet printed both sides? This will help it from falling out of the case each time it’s opened. When considering which company to trust to produce your DVD Project don’t just look for the cheapest and don’t even just compare the weight of the card or print type to judge quality, look at what that company will do to make sure your project is the best it can be first time. Then you can make sure you get the best value DVD duplication.